Justin Okonoboh, speaker of the Edo State House of Assembly, has been impeached by the legislators. Kabiru Adjoto and Victor Edoro were immediately appointed as new speaker and deputy speaker respectively. Edoro was also removed as the speaker of the same house in May 2016. Okonoboh, an All Progressives Congress (APC) from Igueben constituency, became speaker after Elizabeth Ativie stepped down. He had assured his colleagues that he would operate an all-inclusive administration and retain all appointments made by the former Ativie. 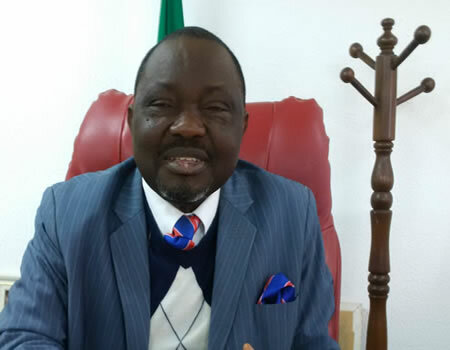 After escaping an impeachment in 2016, Okonoboh said disagreements are normal but “minorities will have their way, while majority will have their say”. “We are renovating our chambers, our generators and public address system. What you call division is not a serious one, as there is no house in the world where there is no division,” he said.